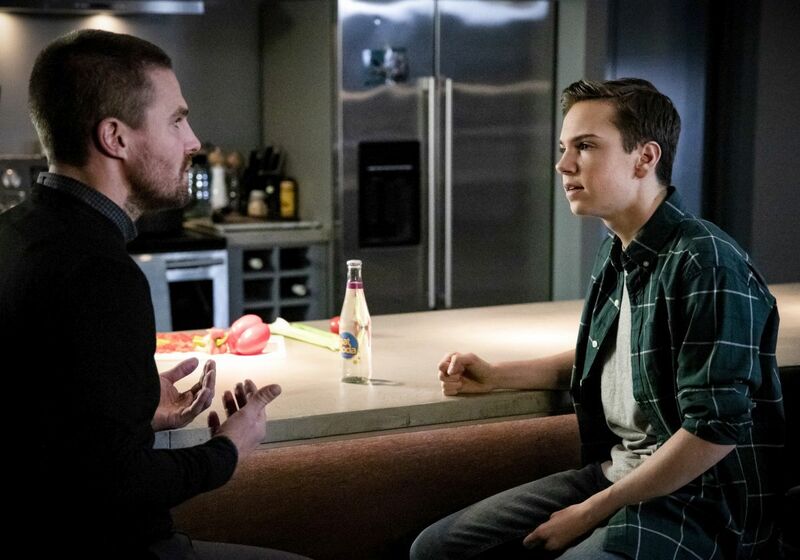 Following last night’s major reveal, The CW has released the first promo for Arrow episode 7.14 titled “Brothers & Sisters,” highlighting incoming dangers to the team with return of their arch nemesis Ricardo Diaz. The new episode is scheduled to air on March 4. Check out the video below! 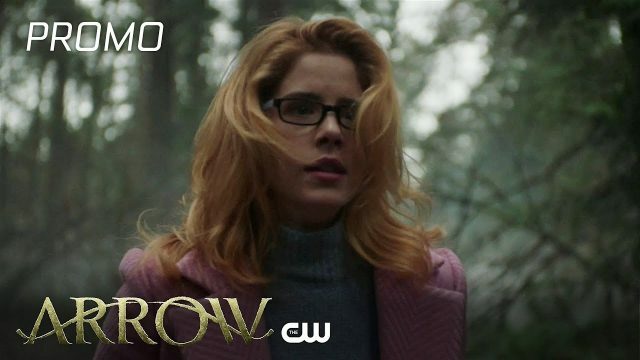 The post Arrow Episode 7.14 Promo: Diggle Works with Ricardo Diaz appeared first on ComingSoon.net.